Slide-Action Rear Suspension™: Slide-Action keeps the suspension active, so while you're coupling under torque over bumps, you still have a free acting front arm. Rear transfer blocks engage, so the front arm follows the bump, allowing for better traction. Cornering is tight and precise. 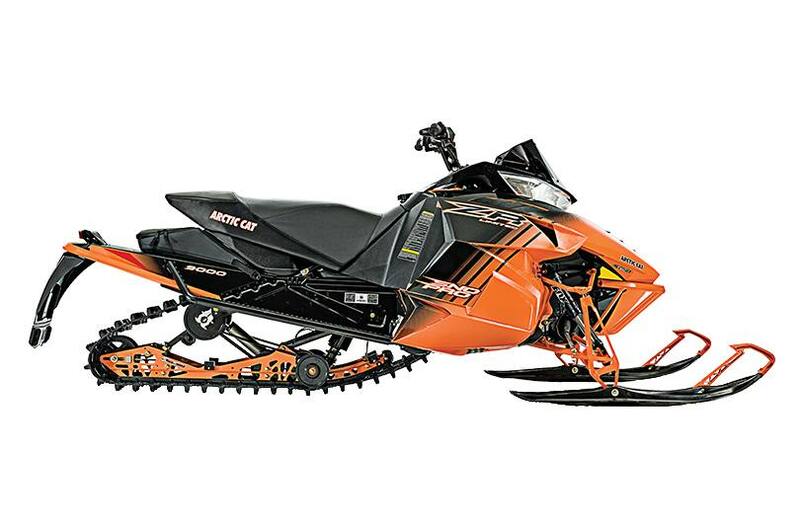 Arctic Race Front Suspension: ARS combines tall lightweight ski spindles and widely spaced A-arms for the greatest torsion rigidity and strength. The lower A-arms mount in a 30-degree angle improve comfort and cornering. And the Sno Pro gets FOX FLOAT 3 shocks. 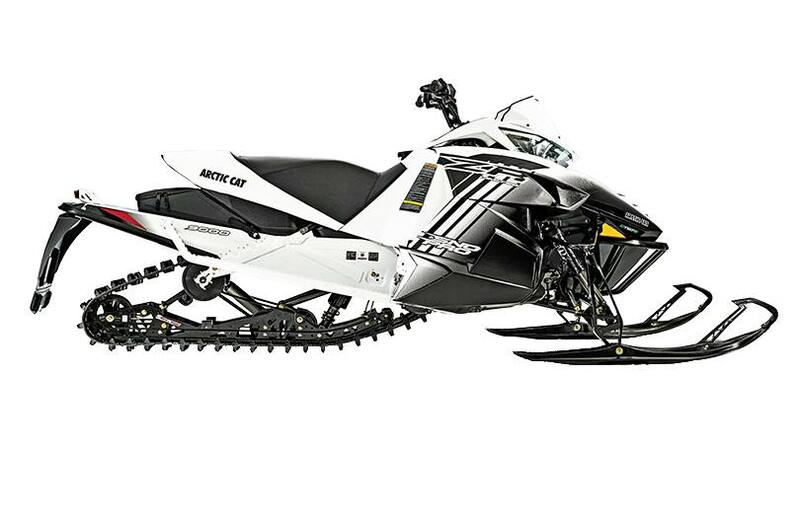 9000 C-TEC4™ Engine: The 9000 C-TEC4 turbocharged 1056cc 4-stroke engine produces 177 HP at any elevation and temperature - making it the most powerful production engine ever in a snowmobile. And this intercooled turbo system utilizes 9 psi of boost. ProCross™ Chassis: The ProCross chassis utilizes a triangulated upper-spar assembly which provides incredible strength and reduced weight. Combining an inner- and outer-formed shell with boxed support structure to make up the two-piece tunnel gives additional strength and weight savings. Put it all together and you get one amazing chassis. Electric Start: With a simple turn of the key, the new and improved electric start will roar your Cat to life. Reliable and always ready to get the fun started. Rear Storage Bag: The mid-capacity rear storage bag holds anything from gloves to water bottles. Secure, easy-to-use quick fasten straps and semi-rigid construction adds plenty of needed strength. Goggle Holder: Now this is the bag to have. The heat of the engine dries your goggles while you ride, so you always have a dry warm pair of goggles waiting. Heated Seat: Select 4-stroke models come standard with an electric-heated seat, adding the ultimate level of comfort and warmth. Front Sport Bumper: These lightweight aluminum bumpers add superior protection and a bold, stylish look. They are scratch-resistant and have a powder-coat finish. Push-Button Reverse: The push-button reverse is all about quick, easy activation. So just hit the button and backward you go. 1.25 in. Ripsaw Track: Features aggressive angled-lug profiles for outstanding forward and lateral traction on groomed trails. Its "chopped" lug design delivers excellent handling, acceleration and braking on hard-packed surfaces.